Clayster faced his former organization for the first time on LAN since being traded. Just over five months ago, James “Clayster” Eubanks was traded from FaZe Clan to eUnited. Today was the first time that this Call of Duty legend got the opportunity to play against his former organization on LAN—and Clayster didn’t disappoint. 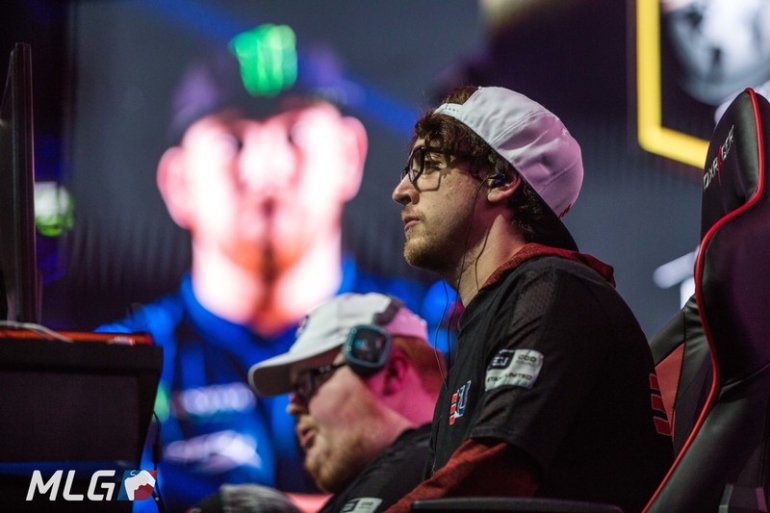 Clayster and eUnited—Alec “Arcitys” Sanderson, Preston “Prestinni” Sanderson, and Justin “SiLLY” Fargo-Palmer—defeated FaZe Clan 3-2 earlier today in pool play at the Call of Duty World League Dallas Open. The former FaZe Clan superstar led the way for his team in map one of London Docks Hardpoint, as eUnited defeated FaZe 250-139—Clayster also had the most kills in the lobby, producing a 27/22 scoreline. But FaZe—Dillon “Attach” Price, Tommy “ZooMaa” Paparratto, Preston “Priest” Greiner, and James “Replays” Crowder—responded with an impressive 6-0 win on London Docks Search and Destroy. FaZe then won Flak Tower Capture the Flag 3-1 to take a 2-1 series lead. As the series transitioned back to Hardpoint, however, eUnited regained their momentum. Led by Clayster once again, eUnited beat FaZe 250-105 on Gibraltar Hardpoint to force a decisive game five—Clay also had the most kills in the lobby again, going 25/17. On USS Texas Search and Destroy, eUnited jumped out to an early lead, but FaZe started to put together a few rounds. Eventually, eUnited closed the door on FaZe as Clayster got the final kill of the game. EUnited won 6-3 on USS Texas to take the 3-2 series win over FaZe, and Clayster once again was on top of the leaderboard with a 13/7 scoreline. Not only was this a meaningful win for Clayster, but it also was crucial for eUnited’s chances of advancing out of pool play into the championship winners bracket. With a 3-1 record, eUnited will definitely be a team to keep your eyes on throughout the remainder of CWL Dallas.